Students who are hoping to save green, should go green. It’s not news that being a student isn’t cheap, especially on a downtown campus such as Ryerson. Making environmentally conscious choices about your eating habits and consumer purchases can save you hundreds of dollars each month and make a positive impact on the environment. 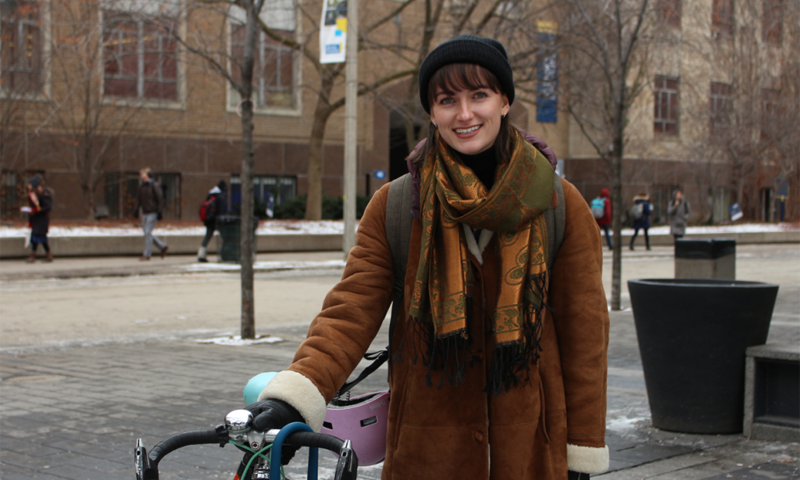 “In a lot of cases, the most environmentally friendly and the most economical [option] is the same choice,” said Chantelle Gubert, president of the Environmental and Urban Sustainability Students’ Association at Ryerson. Gubert, who is vegetarian, has always been passionate about the environment, but decided to change her way of living after watching a well-known documentary called Cowspiracy: The Sustainability Secret. The film follows Kip Andersen as he investigates the environmental destruction caused by the meat industry. According to the film, the industry contributes to deforestation, greenhouse gas emissions, water consumption and pollution, species extinction as well as habitat loss. 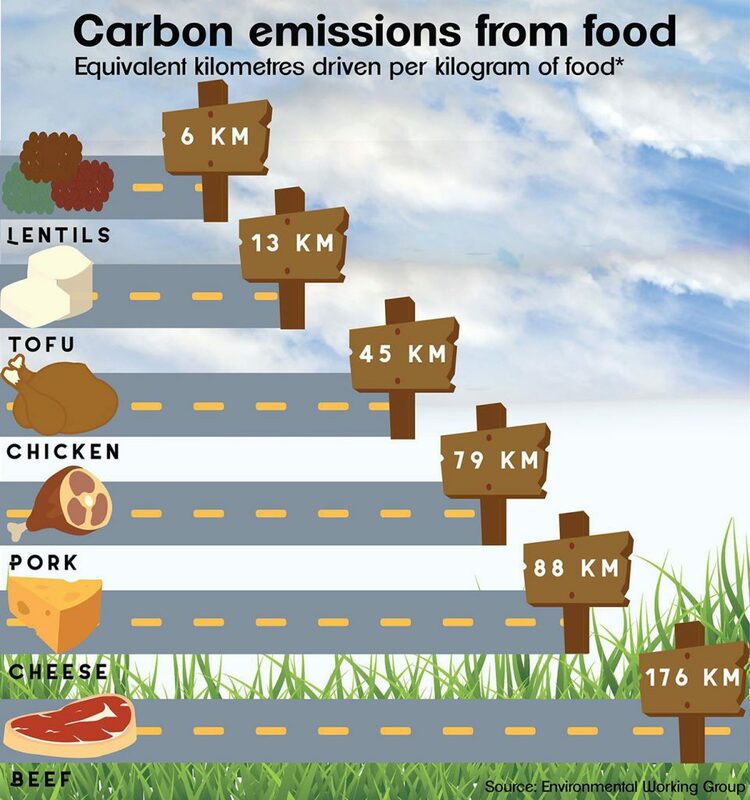 A study conducted by the University of Waterloo found that meat eaters generate emissions equivalent to driving three times the distance between Vancouver and Montreal. This is more than double the amount generated by vegetarians and vegans. Although Gubert admits it was hard for her to give up eating meat, she found being a vegetarian much healthier and cheaper. Another way to save money is by packing a lunch rather than eating out. But, this is easier said than done. According to Statista, almost 39 per cent of Canadians reported eating fast food one to three times per week in 2018, while just under eight per cent reported not eating out at all. Fast food companies are large contributors to the meat industry, with products often using non-recyclable materials such as plastic straws. “We become accustomed to convenience and sometimes it’s easier to just grab that pre-made hamburger at McDonald’s than it is to prepare a meal at home,” said Christopher De Sousa, a professor within the School of Urban and Regional Planning at Ryerson University. As a student, Gubert understands why others her age may not have the time to make greener choices. Between lack of time and money, convenience often comes at the cost of the environment. “All of my purchases for the most part are food and somehow that accumulates to a couple hundred dollars a month, which is not a small amount,” said Gubert. Living sustainably also means limiting your consumer purchases and shopping out of necessity rather than desire. As an alternative, Gubert suggests using online trading zones like Bunz, where you can swap something you have and no longer use for an item you need or want instead. Gubert said she traded two bottles of soap for a pair of black skinny jeans on Bunz. Similarly, Moises Albanes, a Chang School student who studies sustainability management and business process excellence, prefers to rent items that he needs. He goes to a place called Toronto Tool Library, which rents out tools for home renovations, lawn maintenance, and repairs. “You rent it for a couple of days then return it instead of just buying stuff over and over again,” said Albanes. Even if you aren’t willing to give up meat or limit your purchasing habits, there are many small ways that you can reduce your carbon footprint and simultaneously save money. For instance, Gubert brings a reusable coffee cup to campus and gets a 25 cent discount on Ryerson Eats coffee and tea. “My ‘punishment’ is if I don’t bring my coffee cup to school, I don’t get coffee,” she said. 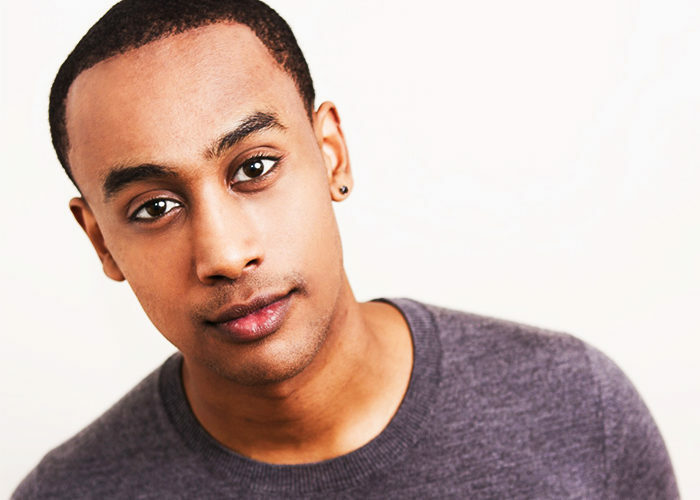 Albanes also finds sustainable alternatives in his day-to-day life. “For food wraps, I use beeswax wrap that you can just wash and reuse,” he said. 8 Daily Actions We Can Take That Have A Massive Impact! When we do each of these little things every day, the combined impact is huge! De Sousa said the financial aspect is only one of the many reasons why students should consider living sustainably. Gubert said that young people are the next generation and that it is up to them to be educated about how to make sustainable choices. “We’re the people of the future, the new workforce. We’re going to be the ones filling those positions in government, in businesses, even in non-governmental organizations,” said Gubert.